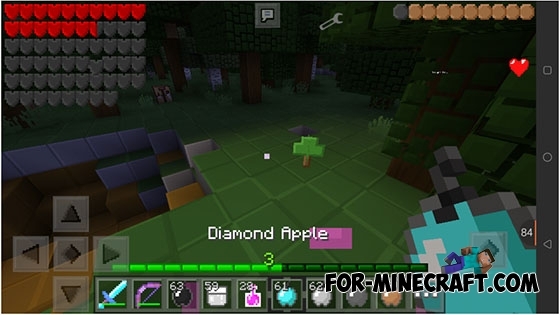 More apples mod adds a new types of apples, such as iron apple, diamond apple and so on! Restart BlockLauncher Pro (close and reopen). Import the file "More Apple Mod.js".